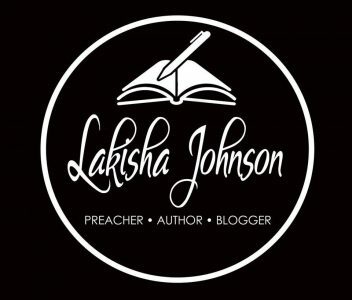 I, Lakisha, the Author, has been invited to be a part of RARE Bookclub’s 8th Annual Tea and Social. Y’all, I am so excited. The event will take place, Saturday, February 24, 2018 at 1:00PM at Brown Baptist – South Campus (LaBelle Hall). Will you come? The event is FREE but there will be an opportunity for you to purchase books from other authors as well as raffle tickets to win a Tablet.